by our Competition Center & memberships. deserving potential new SRRC members. Welcome to Ski Roundtop Racing Club. We are a non-profit ski and snowboard sports club and open to a wide range of youth, from young school age through college. 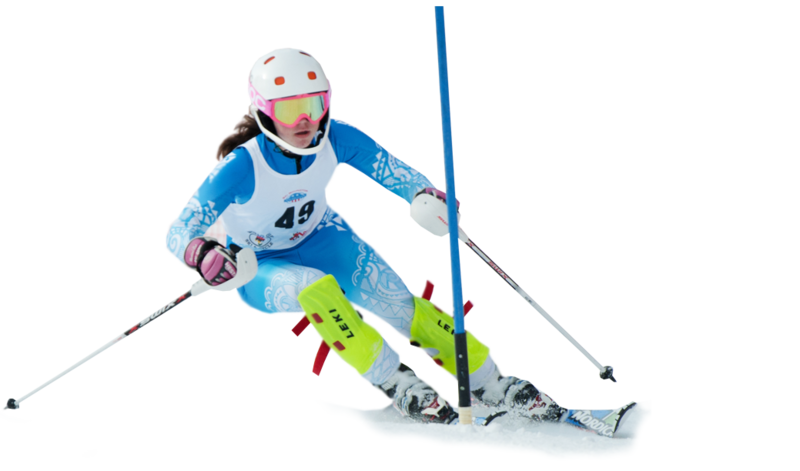 Parents, please review our Parent Resource page under the CLUB tab and our programs listed under the SKIING and SNOWBOARD tabs. SRRC is a 501 c3 organization that operates independently from our host mountain Roundtop Mountain Resort. 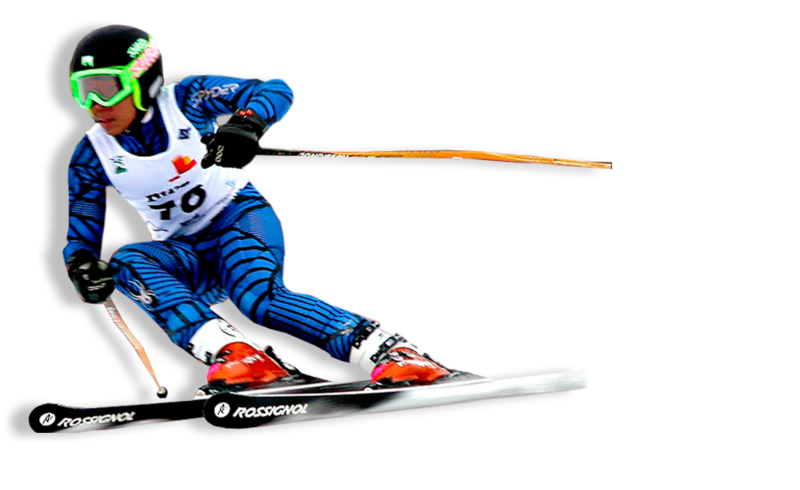 SRRC is a member of the United States Ski Association and the Pennsylvania Alpine Racing Association. 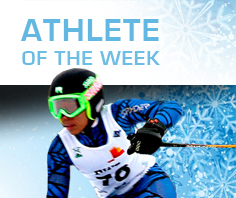 SRRC offers its members quality and value of ski and snowboard experiences and competition. We are a non-profit ski and snowboard sports club and open to a wide range of youth, from young school age through college. 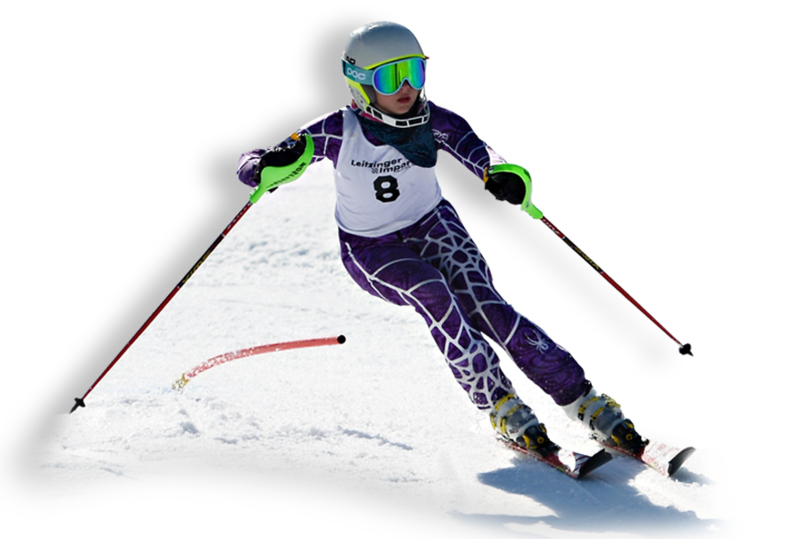 We welcome those who are new to or advanced in alpine ski and snowboard racing. We also extend a special invitation to non-skiers to our social events and to support our racers as a fan during their competitions. 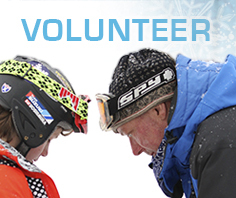 We are a non-profit ski and snowboard sports club and open to a wide range of youth. 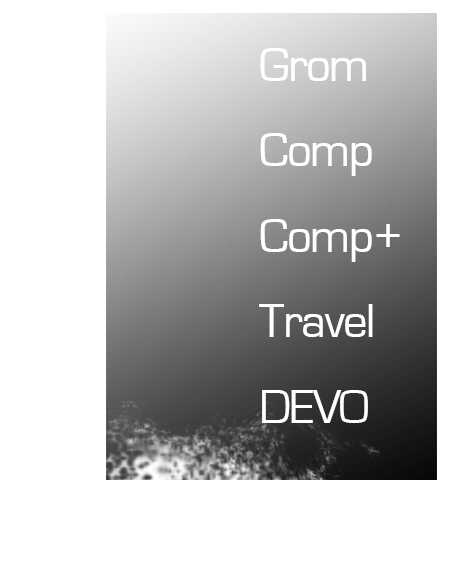 Our club has a unique character and active membership. There's a real bond in SRRC because of member’s shared passion and devotion to alpine competition. 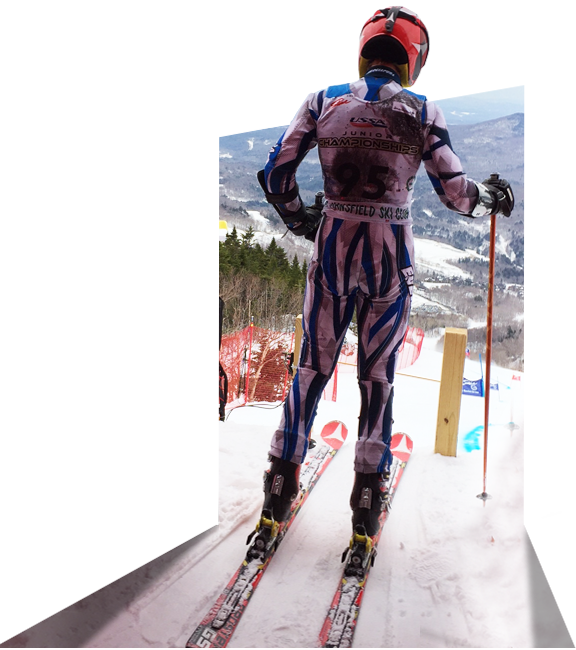 SRRC athletes train and compete under a variety of programs and locations. On any given day, SRRC athletes center their training on the Exhibition slope at Ski Roundtop. 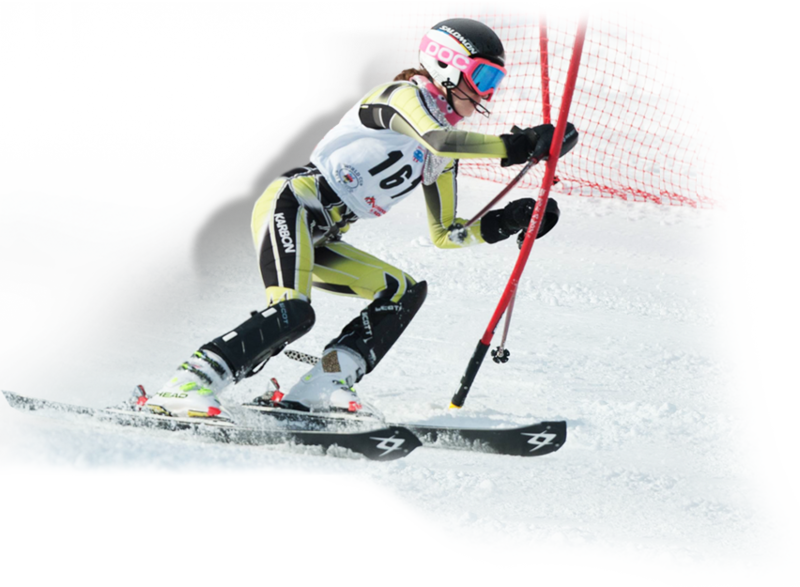 SRRC programs include Alpine Snowboard Racing. SRRC sponsors are an integral part of the team, as we welcome them into the full SRRC family. 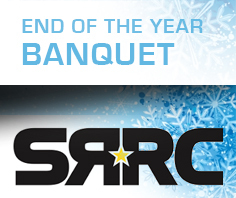 SRRC is a Bronze Level Club, certified by the USSA. Through this certification program, USSA works closely with our organization to create a platform for success. The podium level certification process involves ensuring our race program has the best principles and practices established for our athletes.